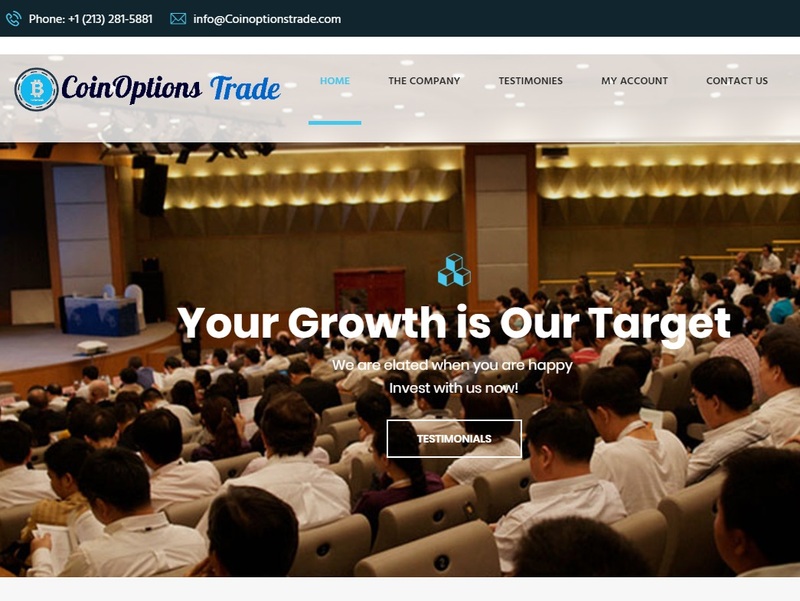 Coinoptions Trade is an investment service. The company allegedly invests into cryptocurrencies and make profits. You can participate in several programs with returns up to 100% within one month. This alone makes it look like a scam. This suspicion is confirmed, because CoinOptions Trade is lying. It says it is regulated by the CySEC, but it is not, it is an unregulated and illegal investment service. 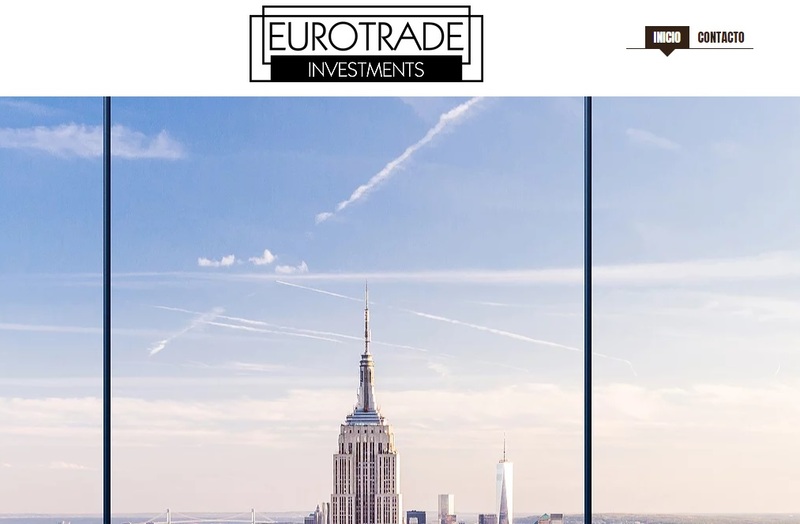 EuroTrade Investments is an investment company. The website is available only in Spanish. The company claims to have offices in Span, Hong Kong, USA and Cyprus. It also says it is regulated by the CySEC. But it is not true, EuroTrade Investments is not regulated in Cyprus nor anywhere else. World Trust Invest is another company offering an investment program in combination with a referral program. The program is allegedly run by a company called WTI Capital Holdings. World Trust Invest claims to by regulated in Cyprus by the CySEC, but again, it is not true, it is not regulated at all. 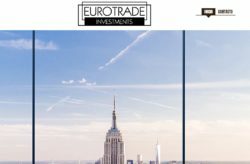 Coinoptions Trade, Eurotrade Investments and World Trust Invest are not regulated, they are lying about their licenses, stay away from them! If you want to trade financial markets, do it with a regulated broker.